1. 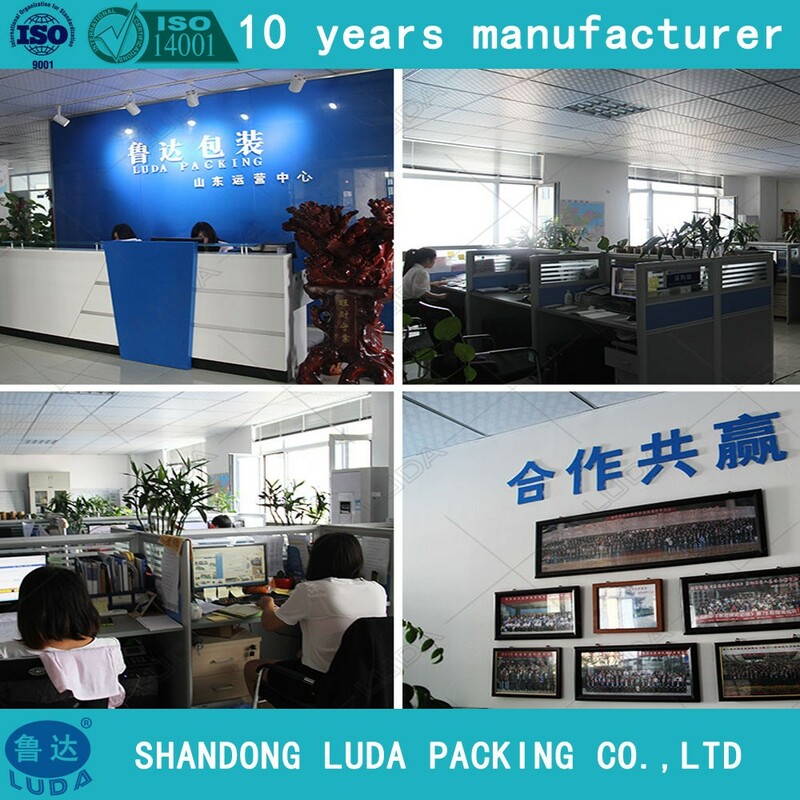 We have 8 years' experience. 2. 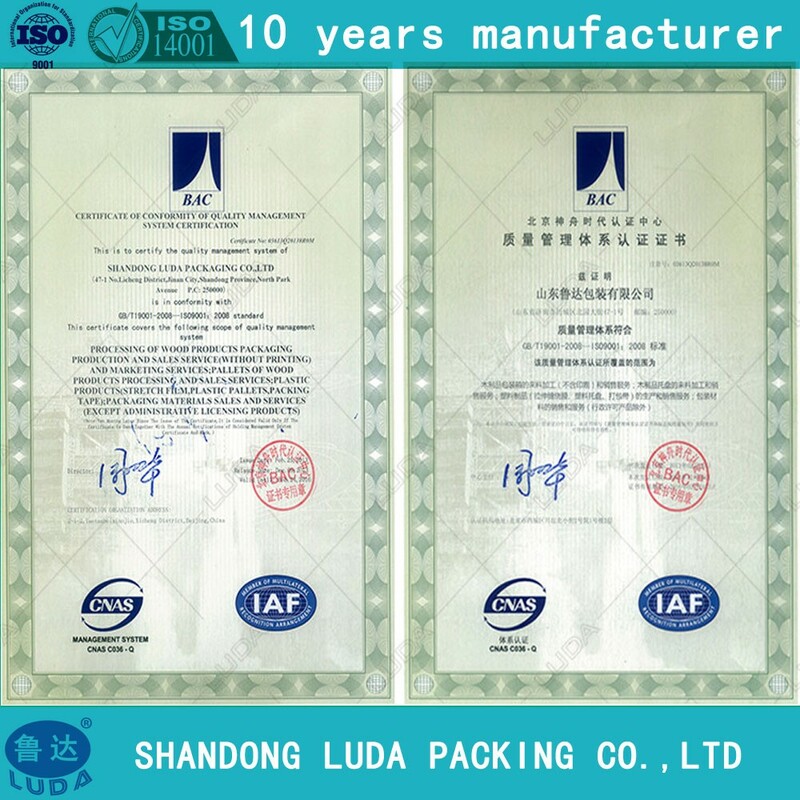 We have got FDA & EU and ISO9001:2008 certifications. 4. We can promise you a short lead time ( 10-15days ). 5. Competitive price, OEM is available. 6. 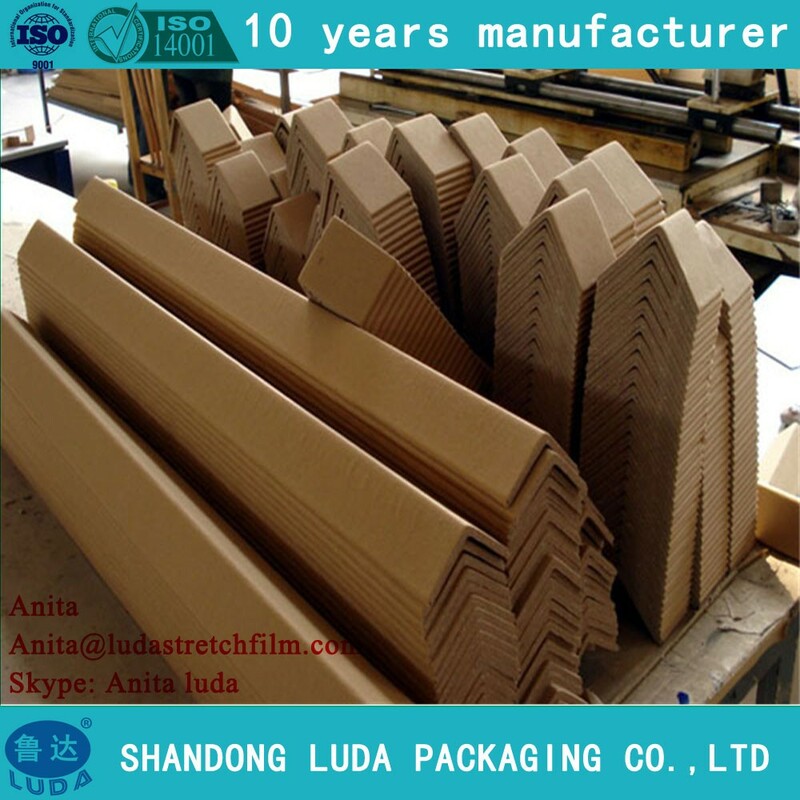 Various kinds of specifications can be customize. Yes, as per customer information & requirement, we could offer customized sizes, printing ,logo ,etc. 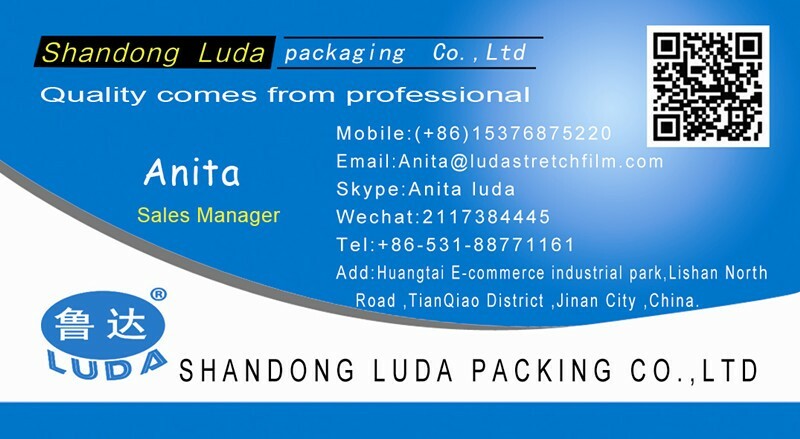 Yes, normally we will provide customer free samples for several pcs, but customer need to undertake the freight cost.It will take around 7 days for the sample making. 1) after we have agreement on price and other terms,we would make few samples as your size or other requirement(printing,color,etc)and send them to you for confirmation (we would need artwork if there any printing need on the item). 2) after your approve the samples,we would start mass production,before that,you need to pay the deposit of this order by T/T. 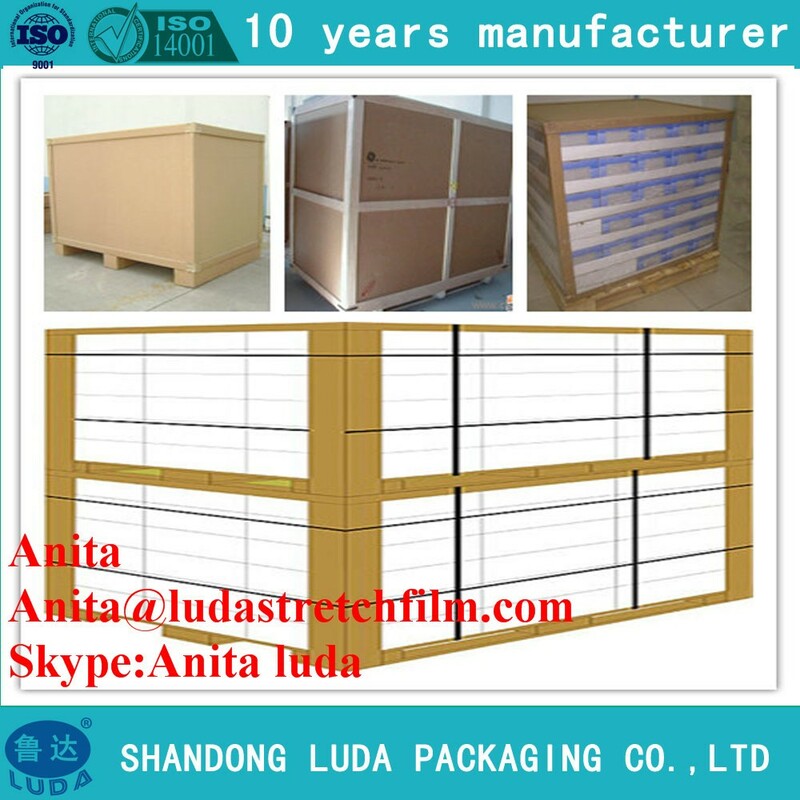 3) after we finishing all the goods ,there is rest of money to be paid,then we would arrange the shipment to destination port. 4) before the ship arrive at the port ,you should find a forwarder in local in advance to help you to deal with custom clearance and collect goods staff,you might need to pay some charges to him/her for that. 4. What's your production lead time? (we could discuss case by case). 5.What's your acceptable trade term? 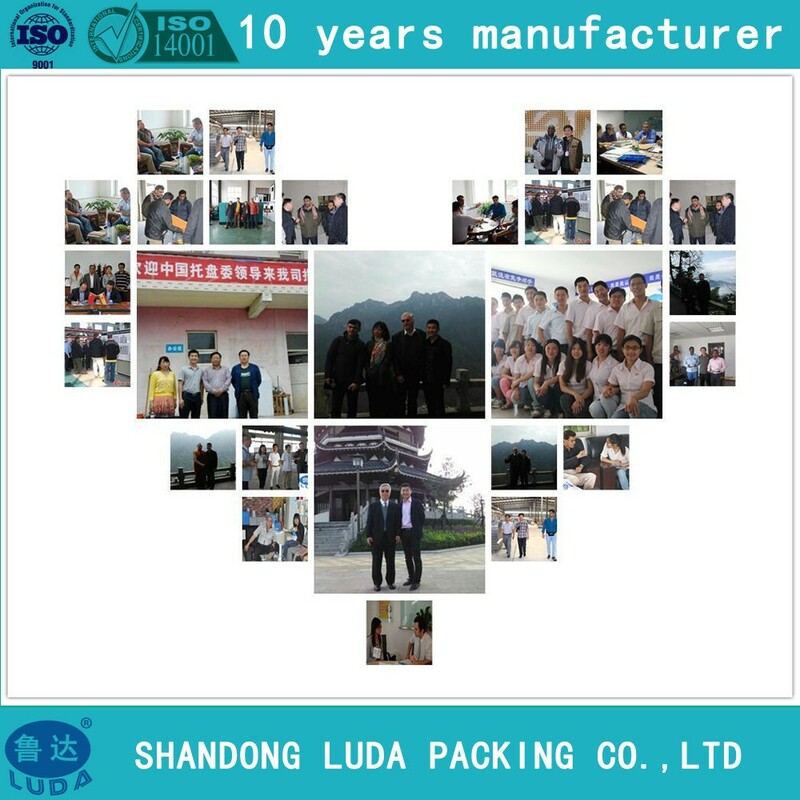 Ex-work, FOB Qingdao, CIF etc. Normally our MOQ is 2000 meters for per size, but we will recommend you to order by a 20GP or 40FT container to saving the shipping cost.20GP will be highly prefer owing to the container loading weight limination.